Whether they are graduating high school, college or maybe getting out of prison after a short stint in the big house, hey who cares your proud and that’s what matters, so let’s celebrate with a graduation party. 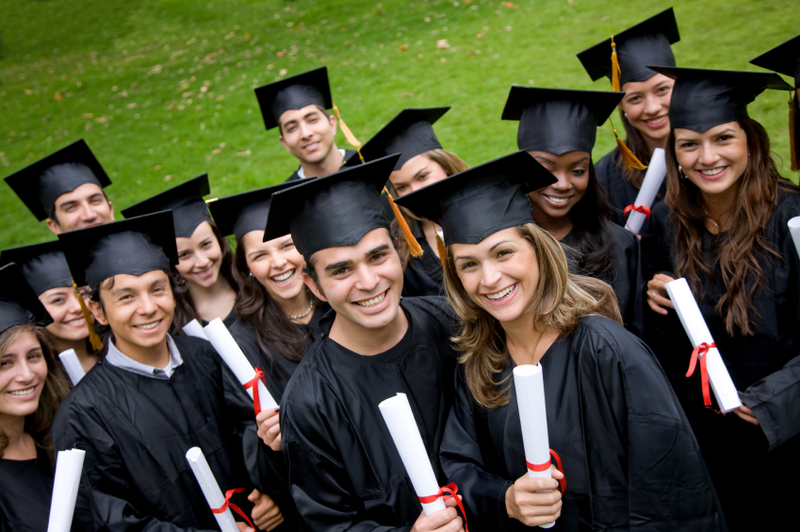 Smoke & Spice would like to be the resource for your graduation catering needs. 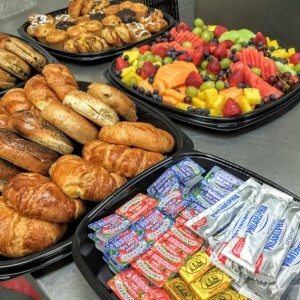 At Smoke & Spice we offer two service styles for graduation party catering in south Florida, first, we offer our completely hassle-free self-service catering. Here we deliver the food hot (cold if it’s a salad) ready to enjoy. We also deliver the disposable dinnerware and serving utensils. The minimum is only 10 guests and if you are within 10 miles of our kitchen and have more than 30 guests, delivery is FREE. Although we always try to accommodate last minute orders it definitely helps if you confirm your order as far in advance as possible. This will ensure you get the first pick on the delivery time and of course, the entire menu is available to you. You can see our delivery menus by clicking here. We also offer full-service catering. Here we are responsible for the delivery, setup and breakdown of the buffet station. Disposable dinnerware is also included or you can upgrade to china and flatware. We are fully licensed and insured for alcohol service so if handling the beverages for you will help you enjoy the party that much more then let me know and I’ll gladly add it to your event. Lastly, we can arrange the delivery, setup and breakdown of the guest dining tables, chairs and linens. For our full-service catering, there is a minimum of 100 guests and we do require at least a 7-day advance notice (assuming we are available). 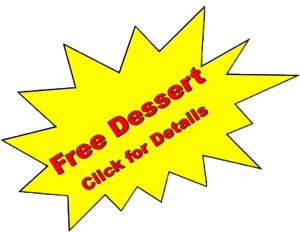 And now for the best part, place your catering order before April 20th 2016 and get free dessert. Mention code “GRAD16” and receive free iced fudge nut brownies with your graduation party order. Just mention this offer in the general comments field when you place your online order or when you call and we will take care of the rest. The corporate world can be a very busy place and South Florida is no exception. Business gatherings, meetings and other events can occur one after another, leaving no room for rest or other responsibilities, and because everything can move so fast in the corporate world taking too much time to plan catering for an event can be detrimental to your day in lots of ways. Most businesses require the best possible catering service for a fair price, because events are attended by lots of important people, like clients, shareholders, suppliers, board members, directors, executives, prospective clients etc. 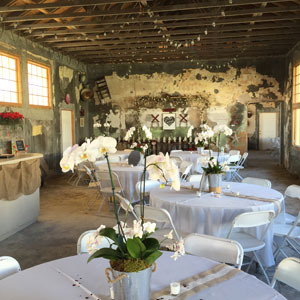 Planning a business event requires paying attention to lots of details. After all, you want to leave a good impression on those that attend the event. If you host a great event or lunch with delicious food, then chances are you will strengthen the relationships you have with the attendees, your image will improve and guests will gain more confidence in your company, which is why choosing a superb, reliable catering service is a must if you want your event to go smoothly and guests to be satisfied. Regardless if you expect a big or small group to attend your business event, choosing the right catering service will make all the organization, planning and implementing very easy and most of all you wont need to worry. Smoke & Spice catering provides guarantees that will put you at ease. Their corporate delivery service is backed by their no hassle, on time or its free catering guarantee, which guarantees that they will deliver your catering order on time or you don’t pay, period. You must admit that this is perfect for the the business world where time is money and punctuality is key. Ordering is so simple and easy you’d be crazy not to try it. If your business is located in the Miami-Dade County you should consider trying the services of Smoke & Spice to take care of your catering needs. 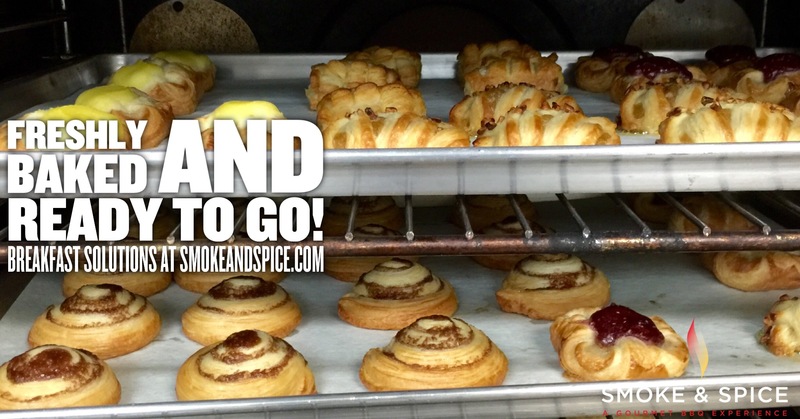 It’s a new year and if you are tired of the same ole unreliable, dry, over cooked food, then you need to give the professionals at Smoke & Spice a shot because their sure to make you look like the hero! Making things even easier, Smoke & Spice Express offers online ordering at smokeandspiceexpress.com, where you can order when its convenient for you. You can choose from price saving packages or customize your own menu via their A La Carte menu. You’ll have plenty of options to choose from including delicious desserts and beverages. 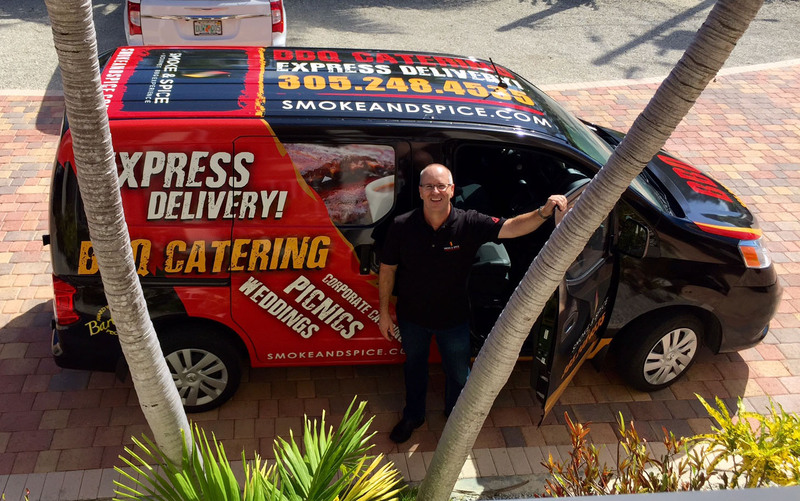 Hiring Smoke & Spice Express as your corporate caterer may be the best event planning decision you make in 2016.